Children growing up in Britain’s poorest families are frequently made to move home, travel long distances to school and spend extended periods indoors because of how unsafe their neighborhoods are. In a new study, the Children’s Society interviewed 60 children on the problems of living in a low-income family. It found that although poverty affected younger children’s social development, the situation became worse for teenagers, as many of them are going hungry in school. In one case, a nine-year-old told the charity their family had already moved eight times and they had attended four different schools. “I’m just thinking why couldn’t they let us live in one place instead of keep moving around,” said one 11-year-old boy also surveyed. Another child told the charity how she and her brothers had started begging when the family hit hard times. 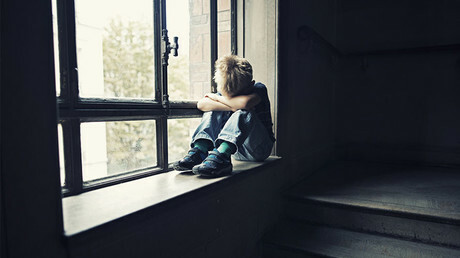 “The heart-breaking testimonies of children in this report offer a glimpse into the harsh realities of life for the 4 million children growing up in poverty in the UK,” said the society’s chief executive, Matthew Reed. Older children were also found to be fully aware of their parents’ money struggles. “If my friends say ‘can I stop at yours tonight?’ and my mum says ‘yes’ but then they say ‘will you ask your mum if you can buy loads of munches [snacks] for us so we can like have a proper munch out’ and then I say ‘yes of course I’ll ask her, I’ll go ask her’ and then I’ll walk downstairs, sit downstairs, watch TV for five minutes then come back and tell them that I’ve asked her and she said no… because I don’t really want to ask her for loads of things, because if she says ‘no,’ I’m going to feel bad,” one 11-year-old girl told the charity. Many older children reported being punished for breaking school uniform rules when in fact a lack of money to pay for new items was to blame. 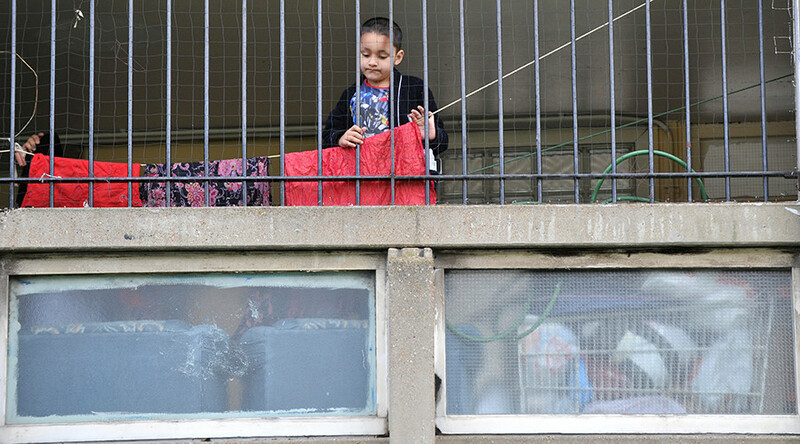 The Children’s Society is now demanding the government do more for Britain’s poorest families, including a guarantee that children can live in the same home for longer periods of time. It specifically called on the Tories to ensure that the financial support for housing costs increases in line with local rents for those renting privately as well as social homes. “We’ve seen the number of children living in workless households fall by over half a million since 2010,” a government spokesman said in response to the report.